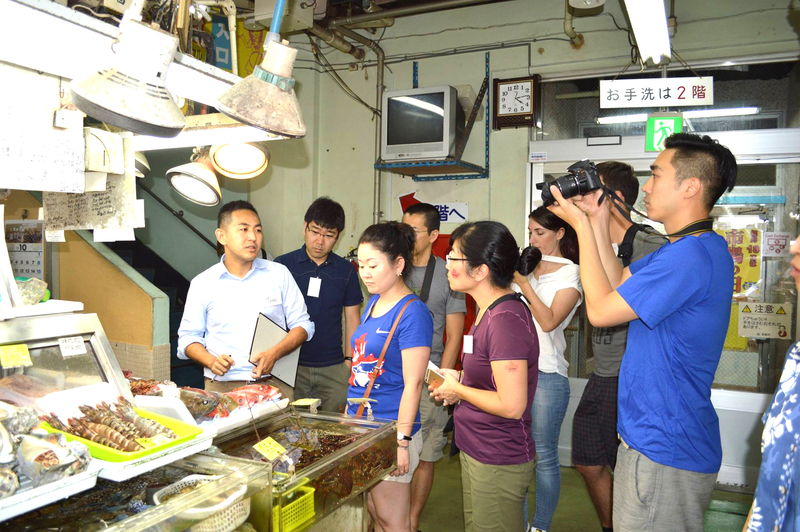 This three-hour program in English starts with a tour of Makishi Public Market, where participants select ingredients they will use to prepare an authentic three or four-course Okinawan meal. 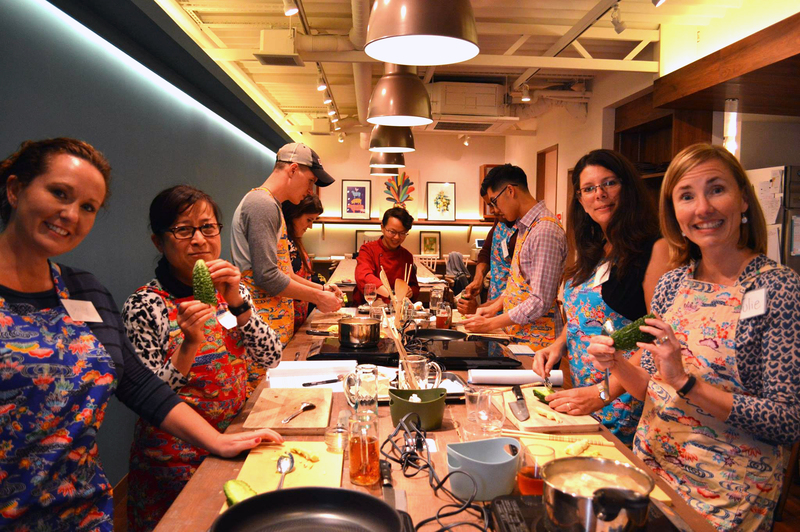 Cooking classes are run by professional chefs and a local bilingual food enthusiast. 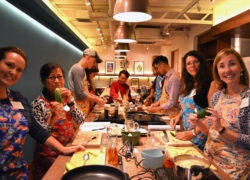 This unique hands-on experience provides valuable insights into Okinawan culture and cuisine and is a fun opportunity to cook in a teamwork setting. *Taste of Okinawa is also a craft beer restaurant and bar. Great beer deserves amazing food. For more information, please check their website.